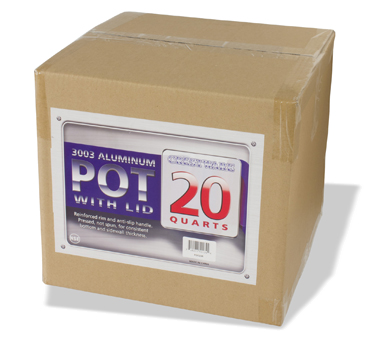 HPOT20 Crestware - Stock Pot 20 qt. 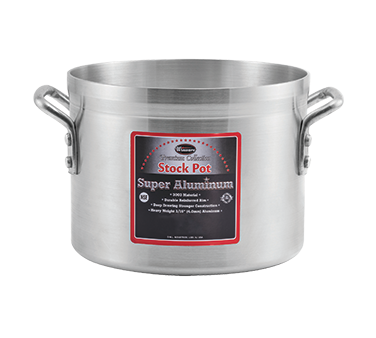 HPOT30 Crestware - Stock Pot 30 qt. 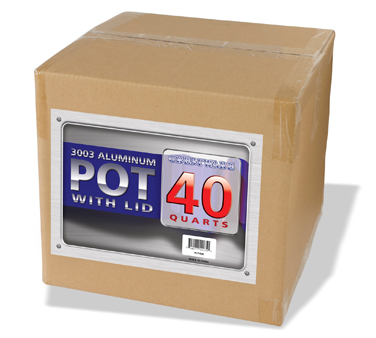 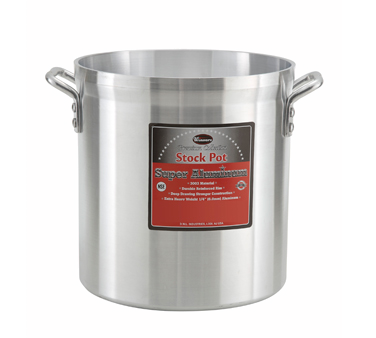 HPOT40 Crestware - Stock Pot 40 qt. 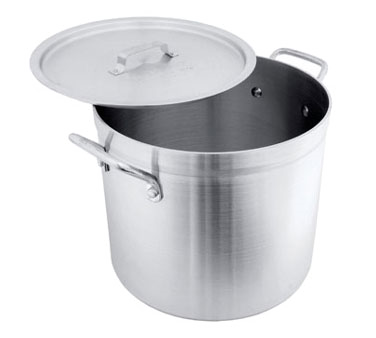 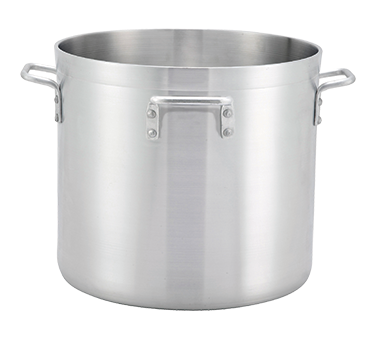 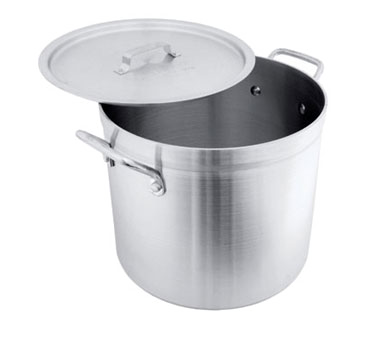 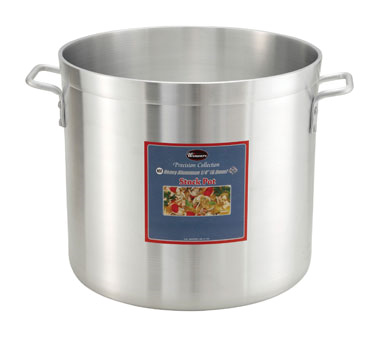 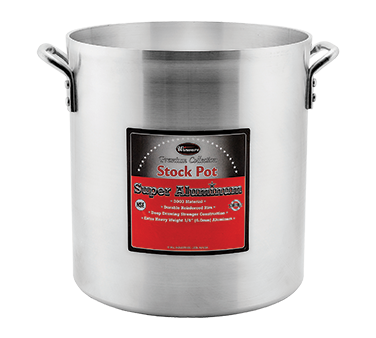 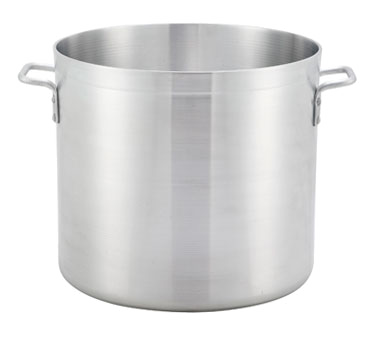 HPOT60 Crestware - Stock Pot 60 qt.